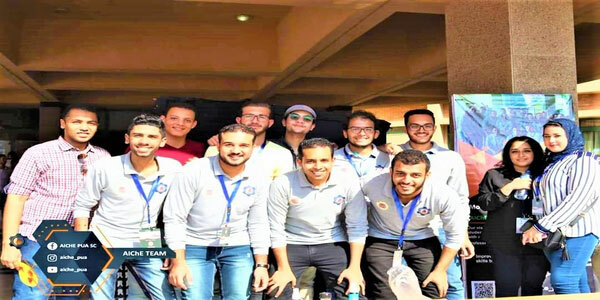 The Petrochemical Engineering Department held an orientation day for the student chapter of the American Institute of Chemical Engineers (AIChE) in Pharos University. This was held on Tuesday, 16 October 2018 at the entrance foyer of the faculty of Engineering. 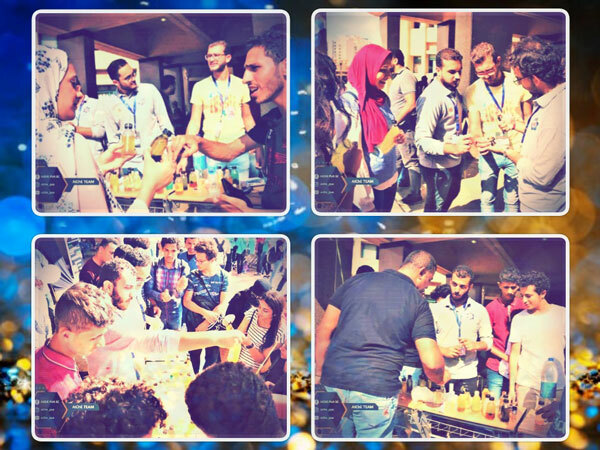 The Petrochemical Engineering students were oriented towards the AIChE student chapter, its objectives and what it can add to the students’ knowledge concerning the voluntary work and the requirements of the labour market. The day also included some fun chemistry experiments that actively engaged students and made them enjoy science.